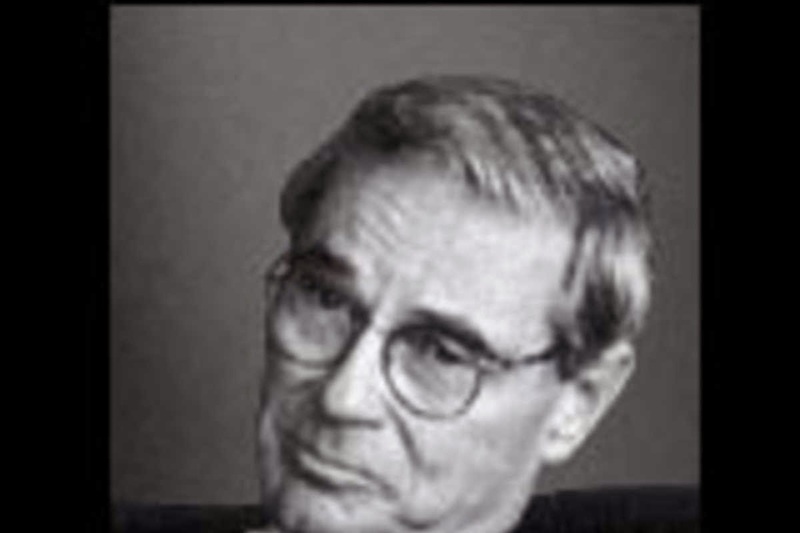 Tom Perkins is a founder of Kleiner Perkins Caufield & Byers and what you might call a filthy rich guy. Apparently, he was a path-breaking scientist/engineer in the field of at optics. However, his historical vision seems to be pretty cloudy - distorted by self-serving ideology and resentment. Tom recently made a fool of himself, publishing this letter at The Wall Street Journal drawing a parallel between critics in the contemporary U.S. who think it is outrageous that wealth and income are distributed in such absurdly skewed ways to - you guessed it - rampaging Nazis. Poor, oppressed Tom! He is all worked up because luck and speculation are not rewarded just by ridiculous - might I say obscene? - wealth. He wants us to respect him too! And when people do not respect he and his rich friends, when people suggest that the views of the wealthy for what constitutes a decent state of the world might be self-serving or destructive, well Tom looks closely and thinks he discerns the jackboots marching. So, Tom, let me be clear. I don't hate you or other people lucky enough to occupy the 1% (although you are likely in the top .0001%) of the income and wealth distributions. I simply think that your position there is indefensible by any plausible moral, political or economic theory. Sorry to disappoint you. Pity his scientific genius doesn't apply to history, sociology, or god forbid- humanity (or even economics, for that matter). This paradigm of human virtue was also also responsible for killing a guy- and got away with a $10,000 fine!